Baths of Caracalla, via delle Terme di Caracalla. (Metro Circo Massimo) (Tues-Sun, €6/€3. Ticket includes entrance to the Tomb of Cecilia Metella, and the Villa of the Quintilii within a 7 day period). The second largest bath complex of the Roman world was built by the fearsome Emperor Caracalla in the early 3rd century (the largest was the Baths of Diocletian, most of which now lies beneath Termini Station, Piazza del Cinquecento, and Piazza della Repubblica ). Centuries of pillaging have denuded it of the colored marbles and glass mosaics which once ornamented the vast halls, but what’s left gives an idea of the majesty of the structure, and how the bath complex, central to the social and business life of the Empire, worked. The imposing ruins were Shelley’s inspiration for his poem, Prometheus Unbound. The ticket is valid for three days, and as well as the Baths, allows one entrance to the Tomb of Cecilia Metella, via Appia Antica (metro to Colli Albani, then bus 660), a picturesque reminder of the vast numbers of elaborate tombs which once lined the Appian Way, and to the Villa of the Quintili, via Appia Nuova (metro to Colli Albani, then bus 664). The finest country house near Rome in the mid 2nd century, it was coveted by the Emperor Commodus (of “Gladiator” fame) who had the unfortunate Quintili brothers put to death on trumped up charges of treason so that he could claim it for himself. 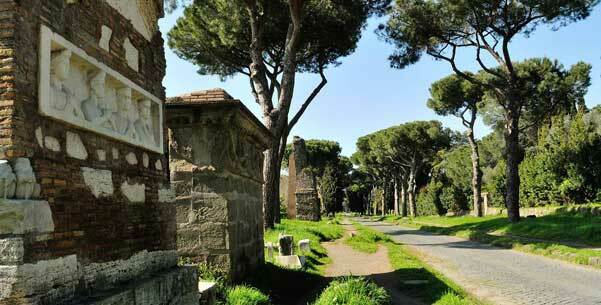 Appian Way, via Appia Antica (metro to Colli Albani, then bus 660). The first section of the road which bears the name of the consul who commissioned it, Marcus Appius Claudius, was laid out in 312 B.C. The first of the consular arteries to be built, it was known as the “Queen of Roads” and was subsequently extended to run 365 miles to the south-eastern port of Brindisi. 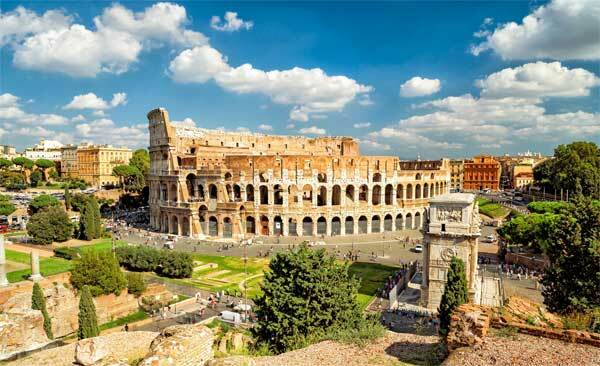 It remained a fundamental part of Rome’s infrastructure long after the collapse of the Empire, almost 800 years after Marcus Appius Claudius had thought a straight road would be a good idea. The urban section of the Appian Way was created as a Regional Park in 1985, and offers a calm and green oasis a stone’s throw from the city centre. The sections of the Appian Way which escaped the post-war enthusiasm for reinforced concrete offer a view of what’s left of the Campagna Romana, the ‘Roman Countryside’ so beloved of the Grand Tourists. Take the bus 660 from Metro Colli Albani to Cecilia Metella and walk south along the road to reach a section of the road lined with pine trees and the ruins of the funerary monuments which once crowded the area, and paved with the original blocks stones which bear the grooves of centuries of wagon wheels. 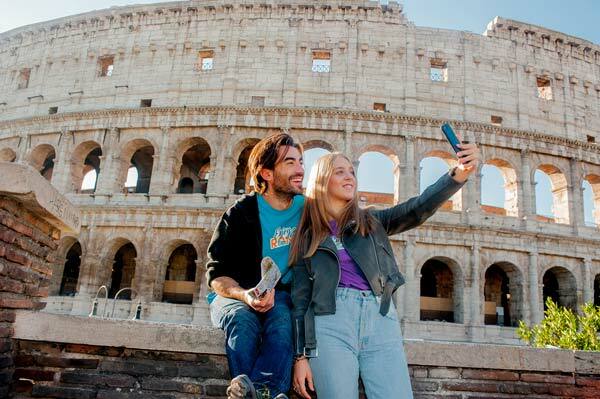 Alternatively, take Enjoy Rome’s Catacombs and Roman Countryside Tour and follow in the steps of Roman legionnaires along the Appian Way, taking in the catacombs, and the Aqueduct Park too. And all from the comfort of an air-conditioned bus...pure bliss! Aqueduct Park, (viale Appio Claudio, Metro Giulio Agricola, then 10 min walk along viale Appio Claudio, free). “So the Romans built these vast bath complexes, but where did the water come from?” we hear you cry. One of the great triumphs of Roman engineering were the aqueducts, the first one was laid out in 312 B.C. during the consulship of Marcus Appius Claudius, he of the Appian Way, a chap full of bright ideas. Over the next 600 years they really got the hang of bringing water from the natural springs riddling the volcanic hills around the city. At the Aqueduct Park, in a residential area in the suburbs of the city, fragments of aqueducts include the best preserved section of aqueduct in the city, part of the double-decker Aqua Claudia/Anio Novo, its vast arches marching across the landscape. 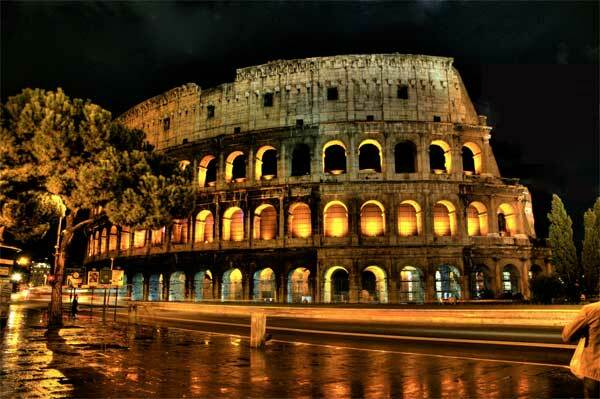 Built between 38 and 52 A.D., this was the largest of the Roman aqueducts and is a splendid sight to behold. 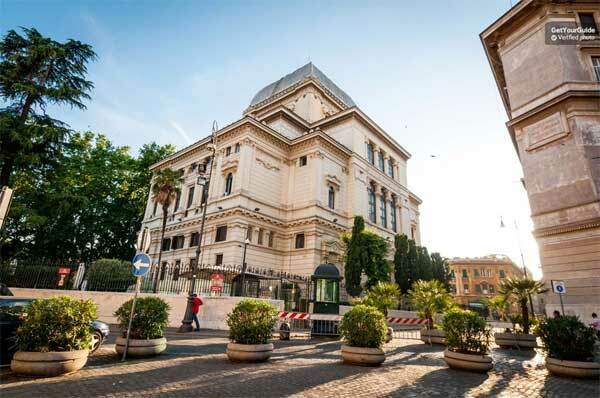 Palazzo Massimo alle Terme, Largo di Villa Peretti (Metro Termini/Repubblica), (9am-7pm Tues-Sun, €7, includes entrance to the other sites of the National Roman Museum; Cripta Balbi, Museum of the Baths of Diocletian, Palazzo Altemps within a three-day period). Light and airy Palazzo Massimo is beautifully laid out, well-labeled, and usually empty. 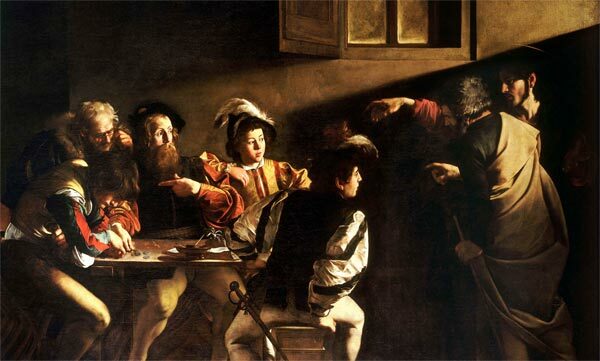 It also has some of the most spectacular works of Roman art you’ll see while you’re in town. Highlights on the ground floor include two extraordinary Greek bronzes from the 3rd B.C. ; a warrior and a boxer. The ground and first floors have a number of portrait statues, it’s a great place for a crash course in Emperor spotting; you can always recognize an emperor by his haircut. The absolute jewel in the collection is on the top floor, where rooms have been built to house frescoes detached from a couple of Roman residences, the Villa of Augustus’ daughter Julia at Trastevere, and the Villa of his wife Livia at Prima Porta. If all those ruins have you left a bit hazy on what things originally really did look like this is for you - the recreated frescoed summer dining room of Livia, painted with an imaginary garden is breathtakingly beautiful. If coins are your thing, you'll be in your element in the numismatic museum in the basement. Museo delle Terme di Diocleziano, Piazza del Cinquecento (Metro: Termini/Repubblica), (9am-7pm Tues-Sun, €7, includes entrance to the other sites of the National Roman Museum; Cripta Balbi, Museum of the Baths of Diocletian, Palazzo Altemps within a three-day period). Directly opposite Palazzo Massimo, and included on the same ticket, the Museum at the Baths of Diocletian documents the early history of the peoples of Latium. Prehistoric burial finds, inscriptions of all sorts, and ancient curses are housed in the 16th century former monastery, carved out of the remains of the largest of the Roman Empire’s bath complexes. The church of Santa Maria degli Angeli, Piazza della Repubblica (Metro: Repubblica), (8am-7pm every day, free), originally designed by Michelangelo, but subsequently heavily modified, occupies an adjacent part of the bath complex.